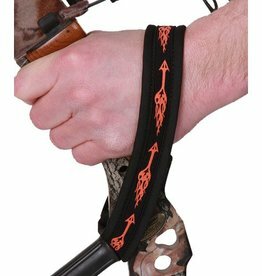 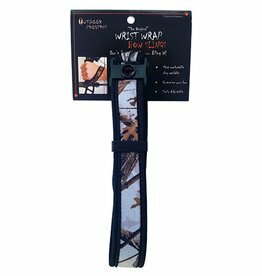 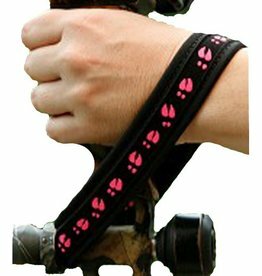 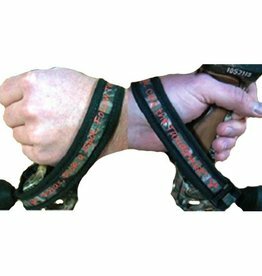 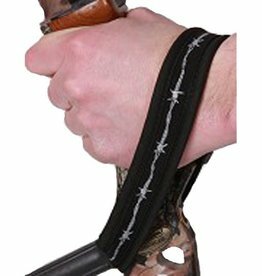 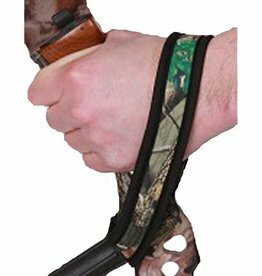 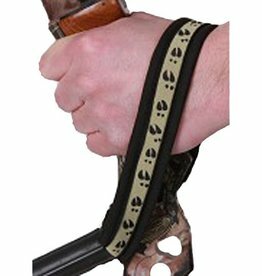 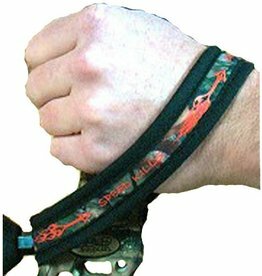 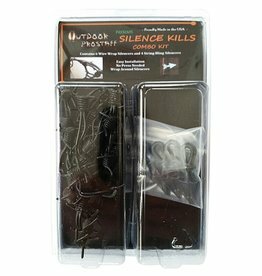 Our Wrist Wraps Bow Slings are the most comfortable and easily adjustable slings available. 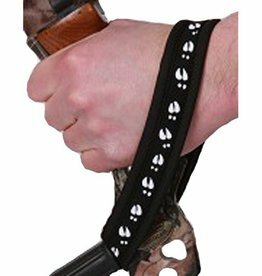 Made out of neoprene with unique designs; don't just sling it, bling it! 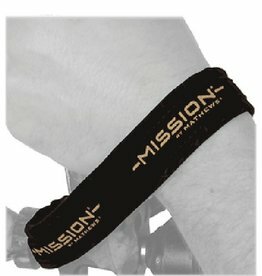 With the Mission Logo Printed on it.